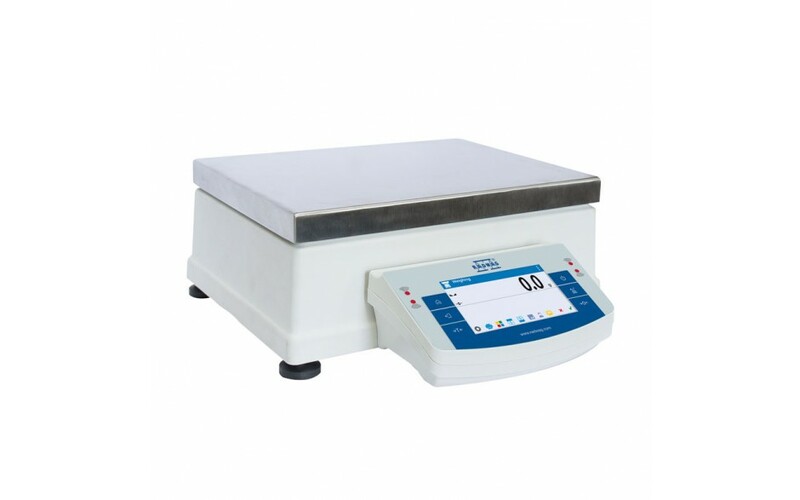 The APP.X2 series represents a new advanced level for analytical balances. providing printing, copying, archiving and data transfer. etc.) to be performed handsfree, by simply moving a hand across the sensor.